For your successful family planning the determination of your fertile days is essential. One of the most reliable methods for this is the so-called temperature method. With ovolane®, this method has just become so convenient and safe as you would wish, thanks to the smart technology. The slim, tampon size, intelligent ovolane® sensor records your temperature progression precisely – while you sleep. After it’s removal, the ovolane® sensor utilizes Bluetooth® to automatically send the temperature data to the ovolane® app. 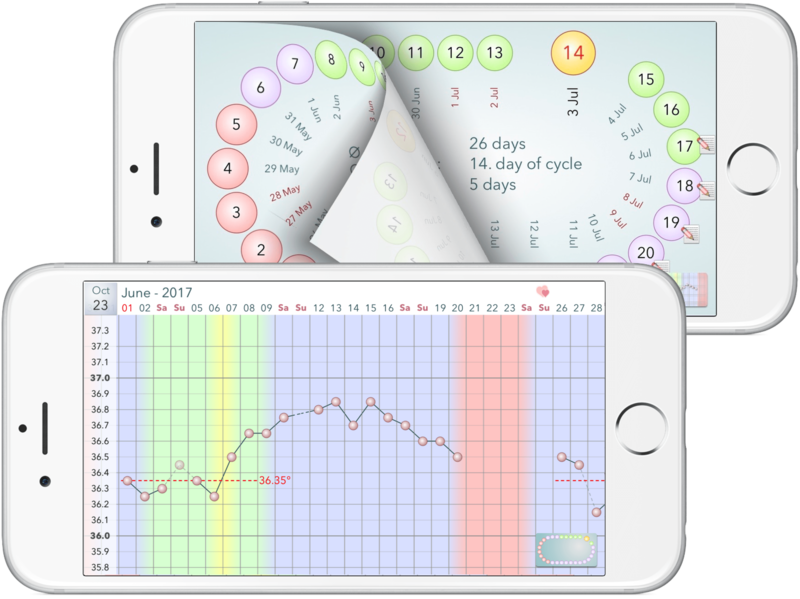 From the the temperature data, the ovolane® app determines your fertile days, the time of your ovulation and clearly presents both in a calendar, as a monthly graph and as a cycle calendar. The cloud service ovolane.me provides you with an independent and fully automatic backup of your cycle data. With ovolane.me you can also view your cycle history on the internet* and share it with your partner or your gynecologist. In addition, you can also connect with similar people in a closed forum, if you like.